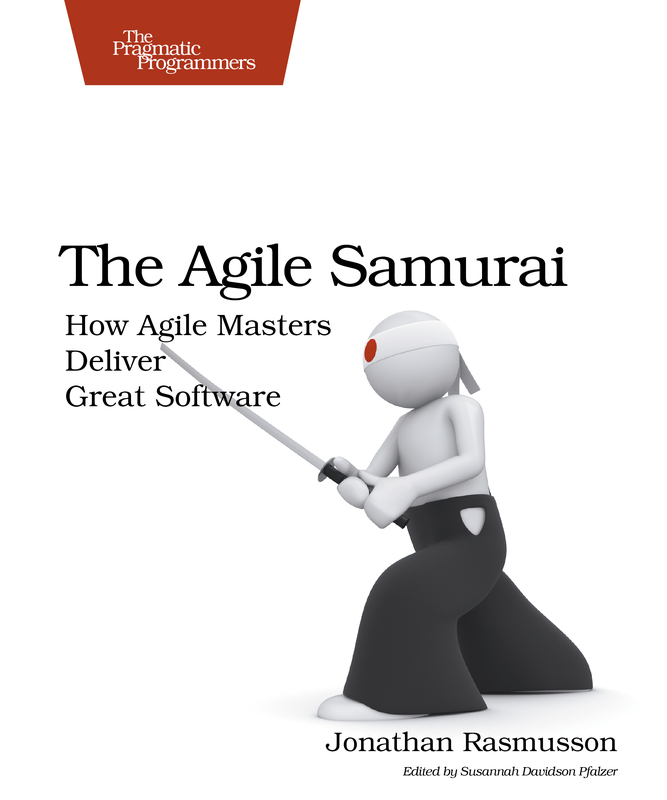 The Agile Samurai by Jonathan Rasmusson lets you dive in what it takes to start being agile. 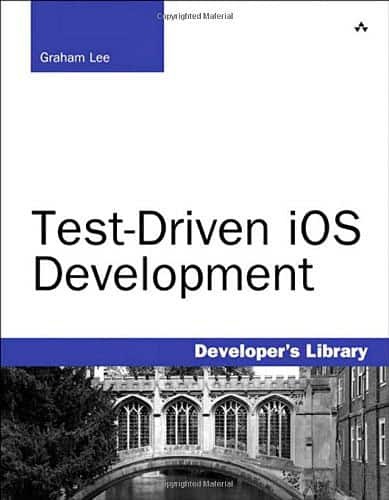 to Creating Agile Software using Refactoring, Test Driven Development and Continuous Integration. 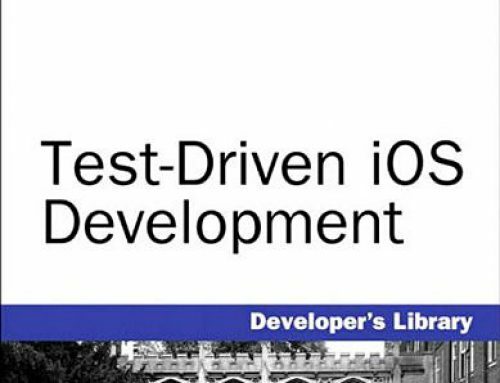 Jonathan Book is not bound to software tool but more a general approach and one of the messages I’ve taken from the book. There is not one tool, one process you have to follow. Working agile is keeping in mind that the main goal is delivering great software to our customers. And whatever it takes to make that happen is welcome. He lists the problems he faced and gives guidance how to avoid or overcome them. For me it was worth reading and a source how to move on. On one of the last pages Jonathan states about a question he often hears from teams „Are we there yet? Are we being agile? It’s not a checklist. It’s a journey, not a destination. You never really get there. class services to our customers. You can buy the book on Amazon but I came to the book via another great site – The Pragmatic Bookshelf where you can get the book as ebook as well.